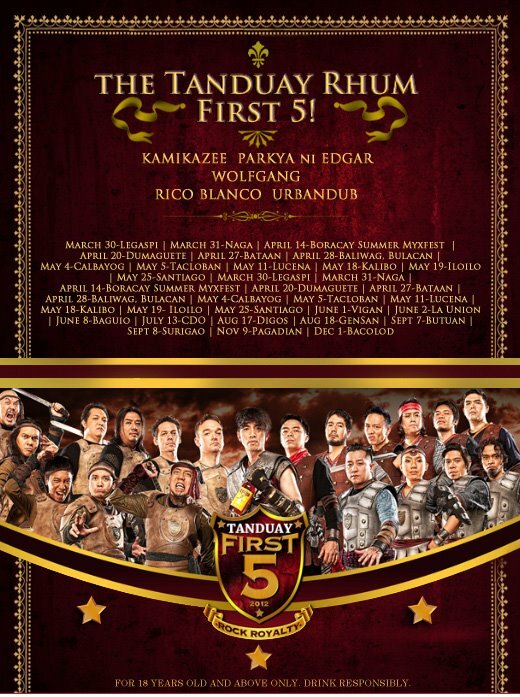 Get ready for Tanduay First 5 Concert 2012 in Gensan! Get ready for the biggest rock concert event of the year - TANDUAY FIRST 5 TOUR - ROCK ROYALTY coming to Gensan this August 18! Watch Parokya ni Edgar, Kamikaze, Urbandub, Rico Blanco and Wolfgang in one concert. 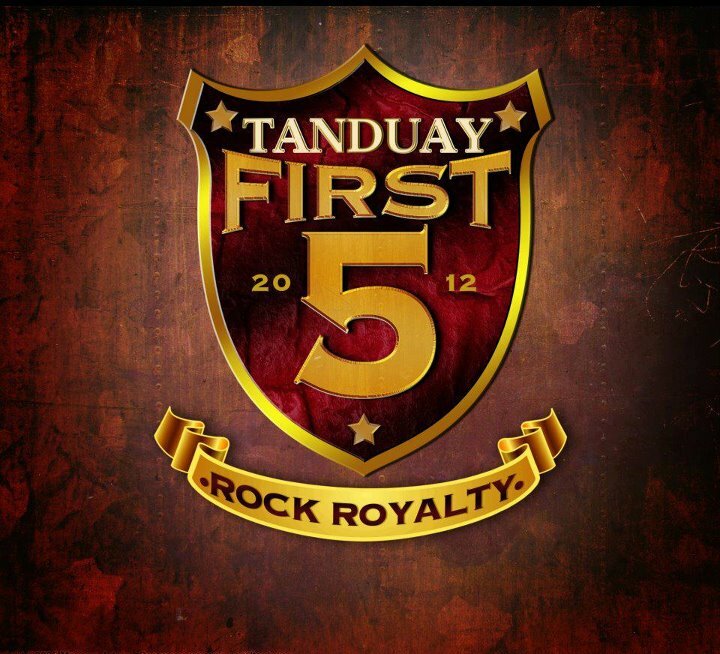 The Tanduay First 5 - Rock Royalty Concert will be held at the Gensan Sports Center located along the national highway.